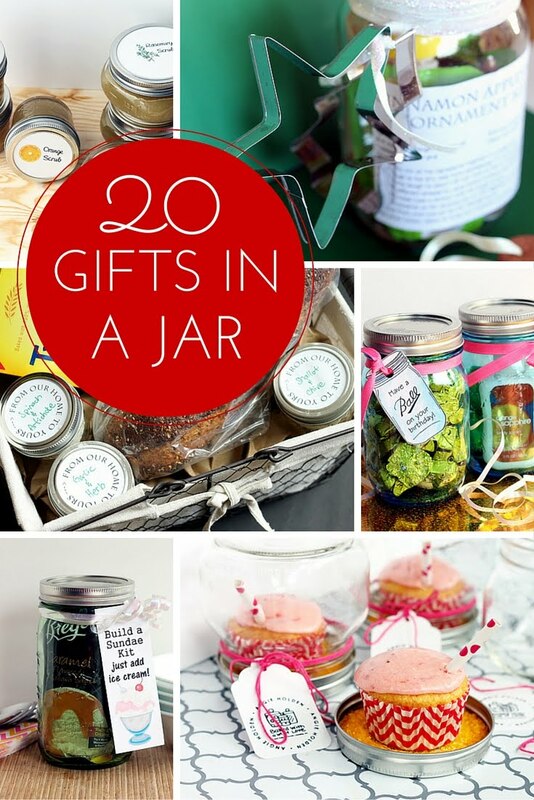 Give dad a great gift in a jar with these great Father's Day gift ideas. 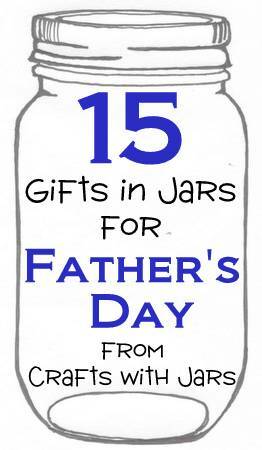 I have gathered up 15 gifts in jars for your Father's Day celebration. There is something for every dad in the links below! I hope you can find a great gift in there for your dad for Father's Day. 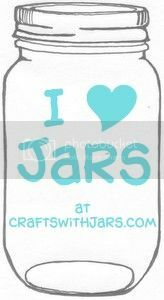 Be sure to follow our mason jar crafts Pinterest board so you don't miss any of the great mason jar crafts. Love this great collection of projects. 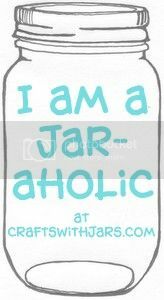 Must make more jars! I have a Craft Show coming up. 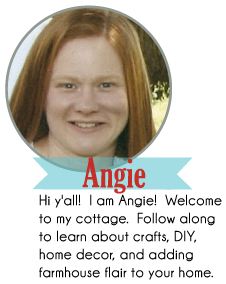 Thanks so very much for including my mason jar BBQ sauce!! Great round up! Thanks so much for including us! 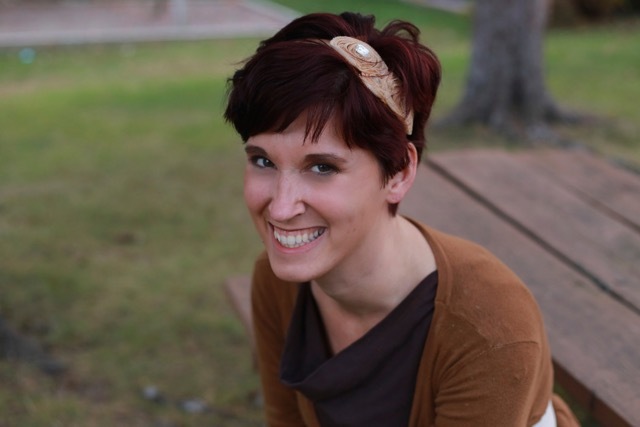 Excited for your new blog! 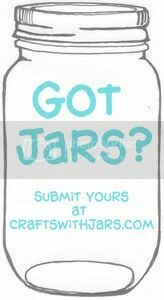 What size jars have you used please? Click on each link and you should be taken to a tutorial with specifics.